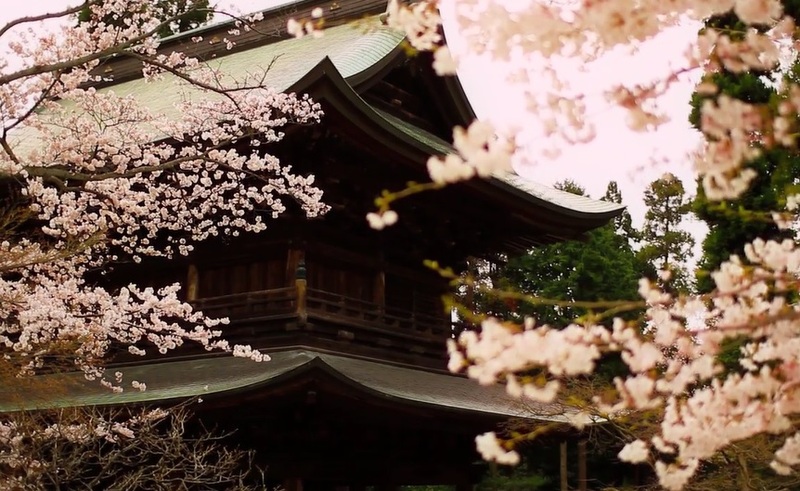 “Scenic Beauty” is Cinematic Short Film Of Springtime In Japan Directed By Norichika Fueta. In collaboration with director Joe Roberts, Battersea Arts Centre has produced three short films interpreting Poet and spoken word artist Kate Tempest’s spoken word through moving image,released across the tour. This is the first episode of the three part series. Episodes 2 and 3 are posted below. “Feather To Fire”, part of the “Ashes And Snow” exhibition and Film by Gregory Colbert, is a “poetic narrative”, rather than documentary. 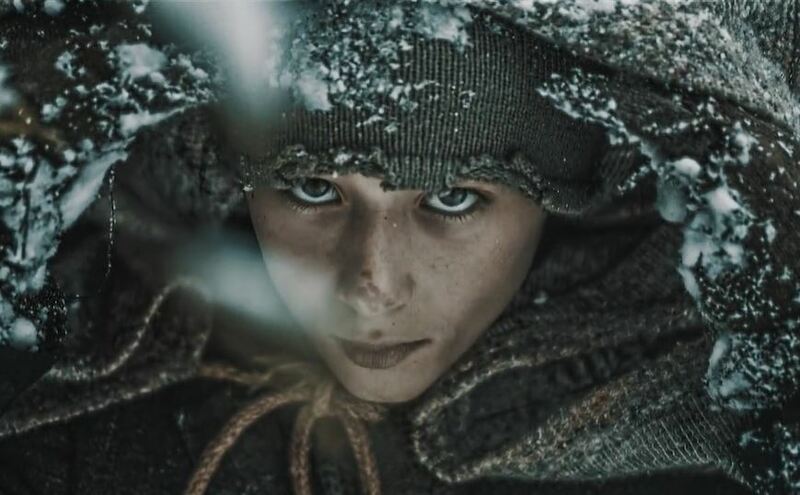 The full-length feature Ashes and Snow: The Film was edited by two-time Oscar-winner Pietro Scalia. It is narrated by Laurence Fishburne (English version), Enrique Rocha (Spanish version), Ken Watanabe (Japanese version), and Jeanne Moreau (French version). Musical collaborators include: Patrick Cassidy, Michael Brook, David Darling, Heiner Goebbels, Lisa Gerrard, Lukas Foss, Nusrat Fateh Ali Khan, Jóhann Jóhannsson and Djivan Gasparyan. Narrations are forthcoming in Portuguese, Russian, Chinese, Arabic, German, and Italian. Ray Bradbury and George Clayton Johnson adapted Ray’s short story “Icarus Montgolfier Wright” into a screenplay for an animated short. Animation studio Format Films produced the film in 1962. Joseph Mugnaini created the artwork for the 18-minute film. Ray’s story of the first manned flight to the moon is depicted with surprising accuracy seven years before the Apollo mission rocketed into history. Ross Martin and James Whitmore gave voice to a poetic journey punctuated by Mugnaini’s stunning visuals. Icarus Montgolfier Wright was an animated gem. The unique nature of Icarus caught the attention of the Academy of Motion Pictures Arts and Sciences, and it was nominated for an Academy Award in 1962. The Tell-Tale Heart is a 1953 American animated short film directed by Ted Parmelee and narrated by James Mason. The screenplay by Bill Scott and Fred Grable is based on the 1843 short story by Edgar Allan Poe. The plot focuses on a murderer whose increasing guilt leads him to believe he can hear his victim’s heart still beating beneath the floorboards where he buried him. Seen through the eyes of the nameless narrator, the surrealistic images in the film help convey his descent into madness. Paul Julian served as both designer and color artist for film, and Pat Matthews was the principal animator. In May 1953, pre-production started on The Tell-Tale Heart, which originally was intended to be a 3-D film. It is not known if the film was animated in this fashion, but it was not released in 3D. There is no reference to 3D in a technical trade review. “Walking The Path” is a cinematic poem time-lapse short film documentary for the Columbia Land Trust, a Northwest non-profit. Funnelbox Production Studios creative staff immersed themselves in the Trust’s mission statement, and, after finalizing a script, hit the road for a week of traveling the length and breadth of the region. “The path of forever is obscured by uncertainty. No compass points the way, no maps can guide us. It stretches into the unknown, the choices we make today defining the landscape of tomorrow. Many have traveled before us, marking the trail. Some stand as sentinels of stewardship, their legacy a shining example of harmonious habitation. Others loom as cautionary tales, their explorations motivated by staking claims and conquering wilderness. We cannot help but be changed by our collective journey. As our accomplishments have been epic in scope, so have they been costly in consequence. But now there is another journey to take; a humbler journey, one without an end. The land has been explored, but there is much still to discover. Our home is not just a resource to exploited, shaped and shifted to suit our desires, but a responsibility we have inherited. For over two decades, Columbia Land Trust has accepted that responsibility. On both sides of a mighty river, across two states and more than a dozen counties, spanning two-hundred and fifty miles from mountains to ocean, wildlife and vital lands are being protected and restored. We are proud of our accomplishments. But it is just the beginning. To continue, the forever business depends on people. People who teach, people who do, people who inspire. Our adventure continues. The path of forever lies at our feet. And though we may not be able to see beyond the bend of tomorrow… we’re sure the view is breathtaking. Columbia Land Trust is walking the path of forever.